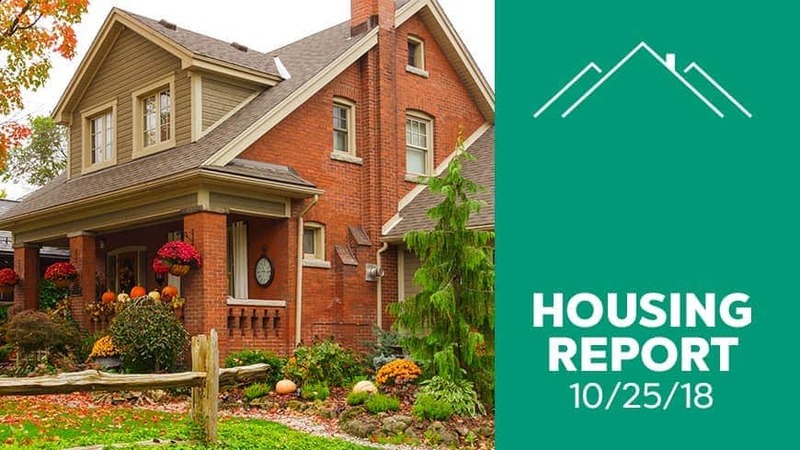 Pending home sales rose slightly, 0.5%, in September to 104.6 from 104.1 in August, marking a “stabilizing trend,” according to the National Association of Realtors. However, the September increase should be taken with a grain of salt. Year-over-year, contract signings dropped 1% marking the ninth straight month of annual decreases, according to the report. Lack of inventory is still a factor, so too are rising interest rates.